He discussed their relationship on a new TIDAL podcast. 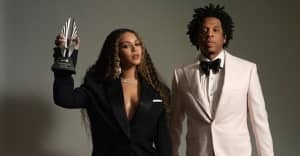 JAY-Z has been releasing TIDAL exclusives every week since the release of his new album 4:44, usually in the form of pretty fantastic music videos. This week's special delivery is a wide-ranging interview on the Rap Radar podcast with Elliot Wilson and Brian 'B.Dot' Miller. JAY covers the creation of the album's sound with producer No-ID, the marketing, as well as aspects of his personal life including his relationship with Kanye West. The talk turns to Kanye when JAY is discussing "Kill JAY Z," 4:44's first track. 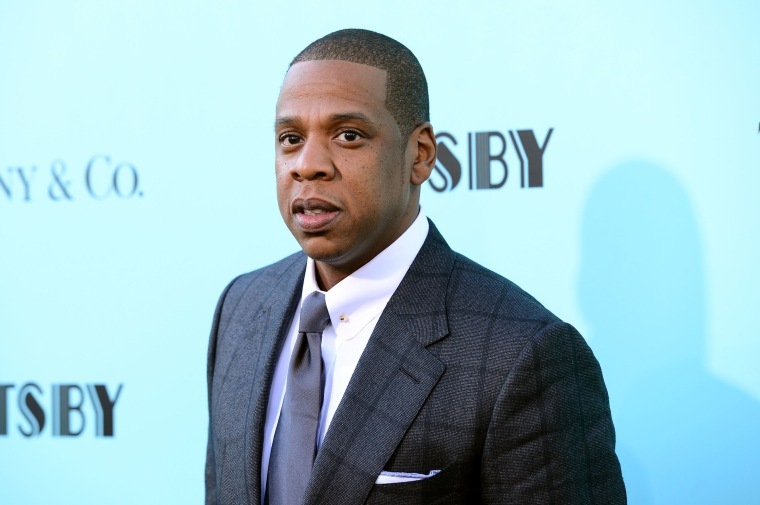 JAY said that the song's ideas are bigger than their beef ("It's me talking to myself, and taking ownership of some of the things I've done"), but confirmed that some of the song's lyrics reference Kanye to make a broader point. It's not even about Kanye. It really isn't. His name is there, just because it's just the truth of what happened. But the whole point is 'You got hurt because this person was talking about you on a stage." But what really hurt me was, you can't bring my kids and my wife into it. Kanye's my little brother. He's talked about me 100 times. He made a song called "Big Brother." We've gotten past bigger issues. But you brought my family into it. Now it's a problem with me. That's a real, real problem. And he knows it's a problem. Because me and him woulda been resolved our issues. He knows that he crossed the line. I know him. He knows. I know he knows, because we've never let this much space go between one of our disagreements, and we've had many, because that's who we are. That's what I like about him. He's an honest person, we'll say things, and he's wrong a lot of times, and we'll confront it. JAY also mentions that the song's lyric "You dropped out of school, you lost your principles" is about himself, not Kanye. Listen below or on TIDAL. The comments on Kanye begin at the 50:30 mark.